An exciting and fun bird balancing game with wooden birds, it's not as easy as it looks! 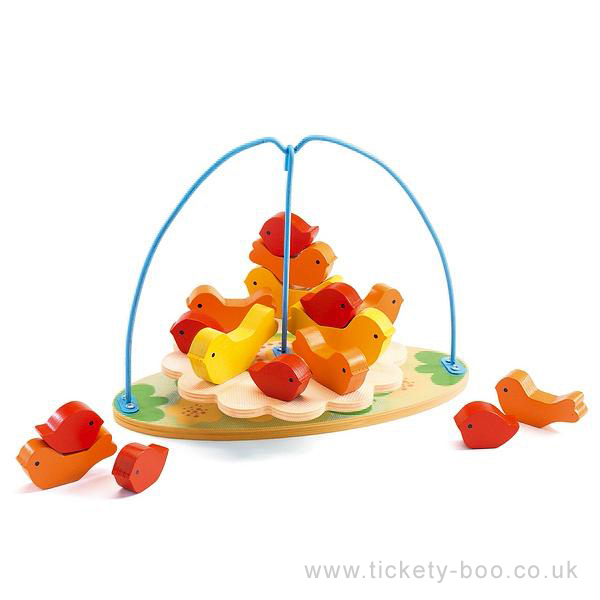 The child needs to position the birds of different sizes without the platform tipping up, the birds can also be stacked. 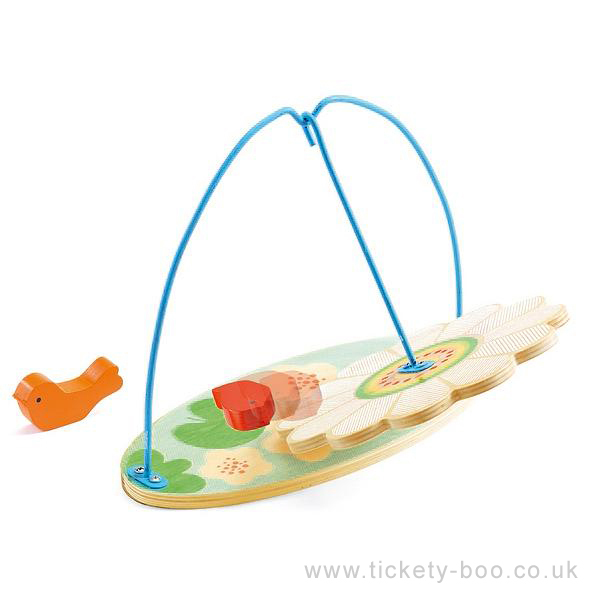 Encourages childrens fine motor skills. Contains the balancing platform and 16 wooden birds.